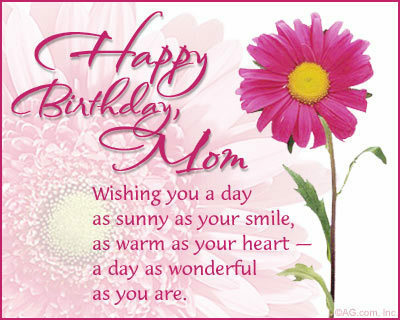 This post is dedicated to my MOM on her birthday on 1st April and also today being Mother's Day. I Owe It All To Mother!!! The words are not mine, but I really feel this poem is written from me for my Mom. My mom is my best mom in the world.